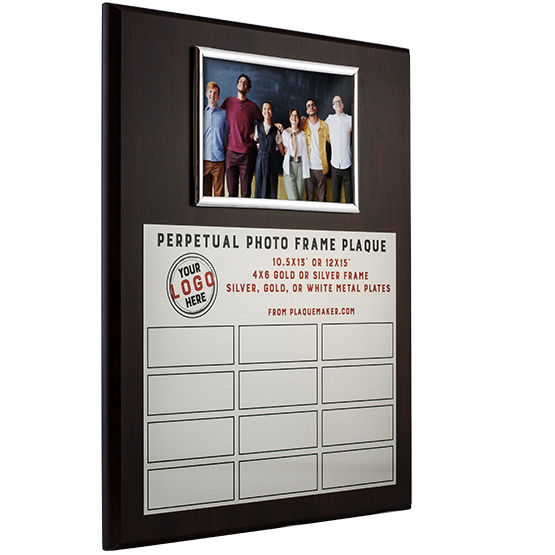 Custom Photo Frame Perpetual Plaques & Photo Perpetual Plaques from PlaqueMaker. This product is expected to ship on Wednesday, April 24 if you place your order within the next 17 hours and 56 minutes. 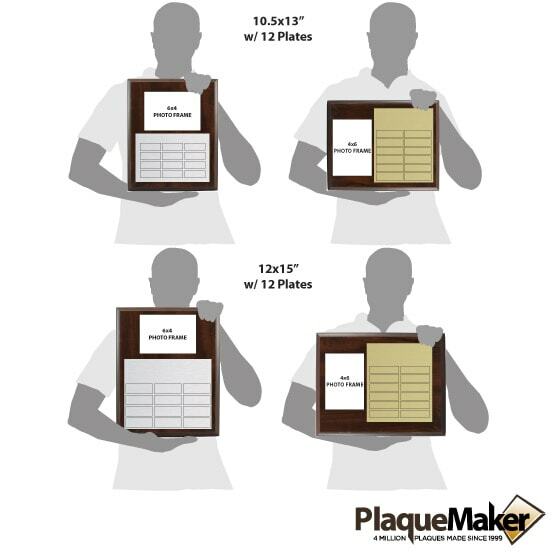 Create a custom perpetual plaque - photo plaque at PlaqueMaker. Great job! 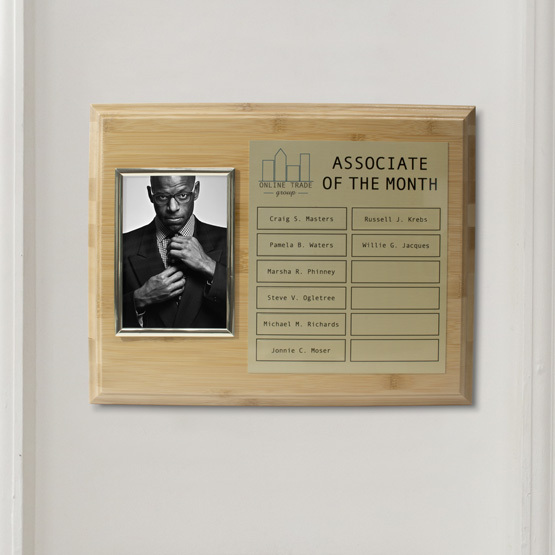 The only thing stopping this from being 5 stars is the picture frame is a little flimsy but other than that its perfect.